Speaking on conditions of anonymity, multiple medium-to-low-level sources inside the Phillies' organization have confirmed to ZWR this morning that embattled shortshop James Calvin Rollins is in fact 35 years old and not likely to change his habits or be motivated by a transparently planted media report. 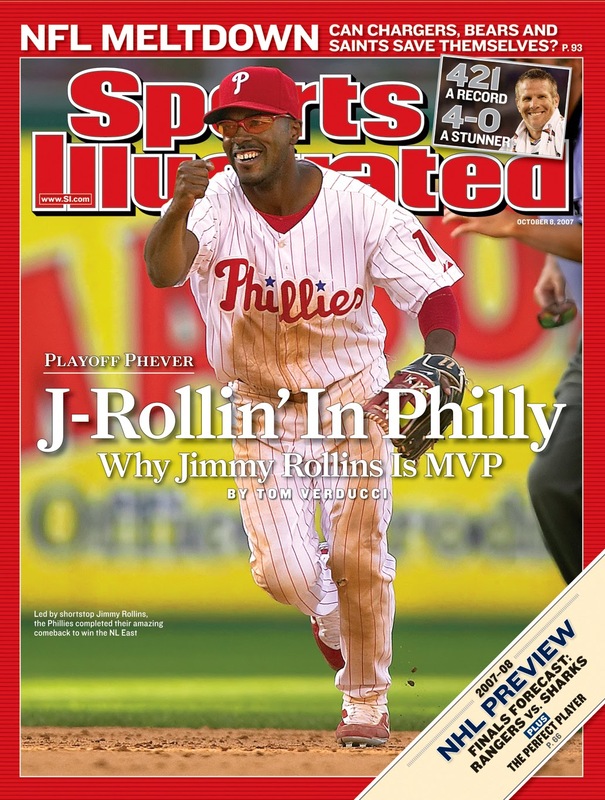 "It's bizarre... it's almost like Jimmy is a fully grown millionaire adult with a World Series and an MVP award under his belt and he's not suddenly going to conform to the perception of what 'high-ranking sources' Larry Bowa have wanted him to be for the past decade," said the source. Another source added: "I just can't figure it out. You'd think he be so eager to please the higher-ups, despite all the evidence to the contrary and massive career success to date." At press time, contacts inside the organization were unable to pinpoint potential impact to Jimmy's swag. 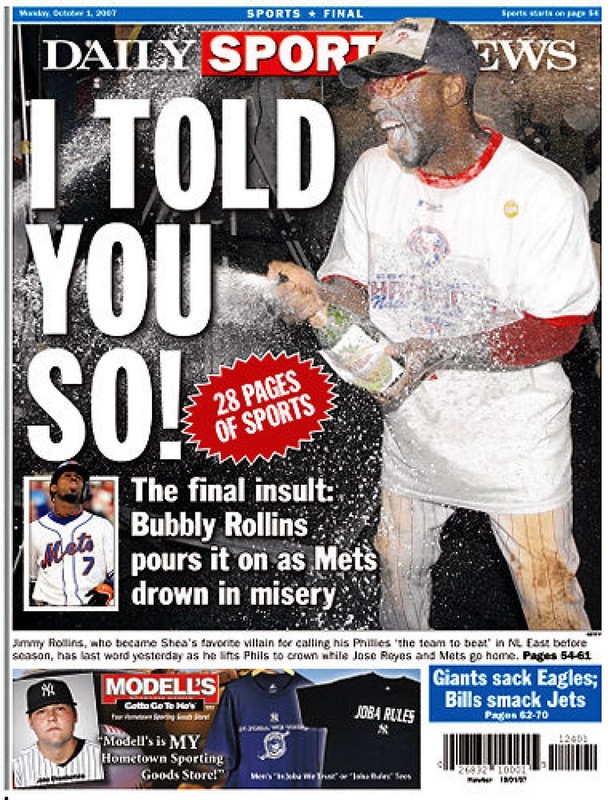 For more on the Jimmy Rollins Situation as it develops, keep it locked to zoowithroy.com, your #1 most trusted for breaking news. I ran the stats you guys. He's not going to plateau anytime soon.